Leather industry is one of the most important and influential in the world. That is because it is in turn used in manufacturing other products such as furniture, couches, horse gear, sporting goods, watches, shoes, bags, cases, car seats and interiors of jets. These categories only begin to cover some of the popular and primary uses of leather. Leather is usually more costly than other materials because of its durability as well as flexibility because of which it can be moulded into creating several different products. The material is produced by tanning the rawhide or skin of an animal. Cowhide leather, which is also often known as heavy leather, can be the most expensive type depending on the purity of the material. Because of its importance in several industries, leather is produced by many countries around the world. 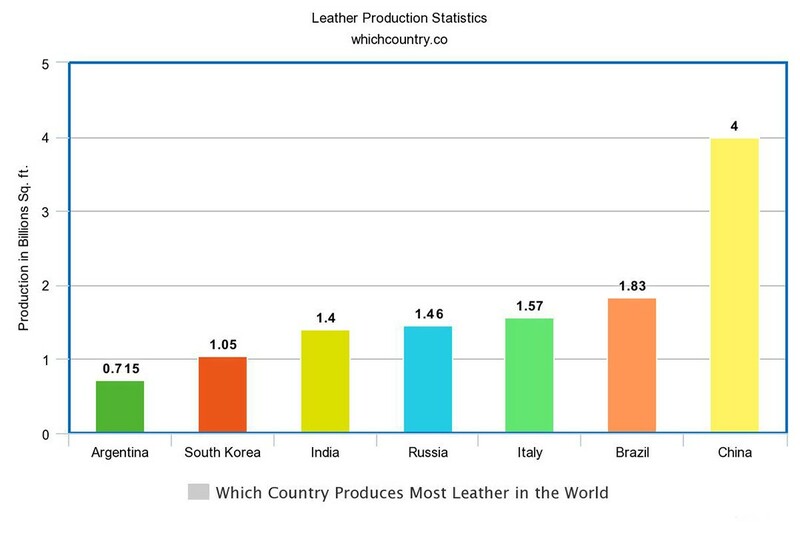 Seven of the largest producers of leather are listed below. Argentina produces over 715 million square feet of leather in recent years with the manufacturing of light leather being the priority in the country. Around 688 million square feet of total leather produced here is light leather out of which only 35 million sq ft come from goats and sheep. Rest of the produce is of the heavy leather kind. South Korea is leading producers of leather and the country produced 1.09 billion square feet of leather in 2016. Out of that over 1.05 billion square feet is light leather. A measly 11 million sq ft out of the total production in the country is heavy leather. Goat and Sheep leather accounts for 20 million sq. ft. of production. India has a rapidly growing leather production industry, and the country is due for taking over Russia as the 4th largest leather producer with its current increase in production every year. 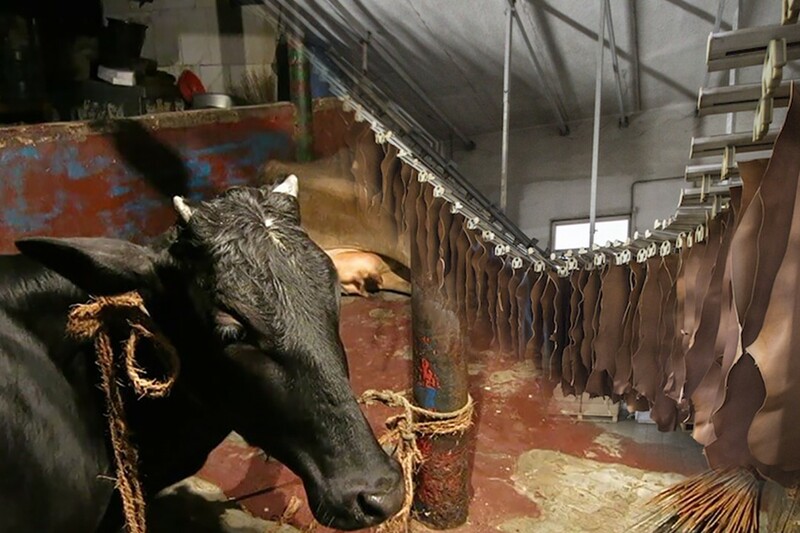 India produced over 50 million square feet of heavy leather from bovine last year. 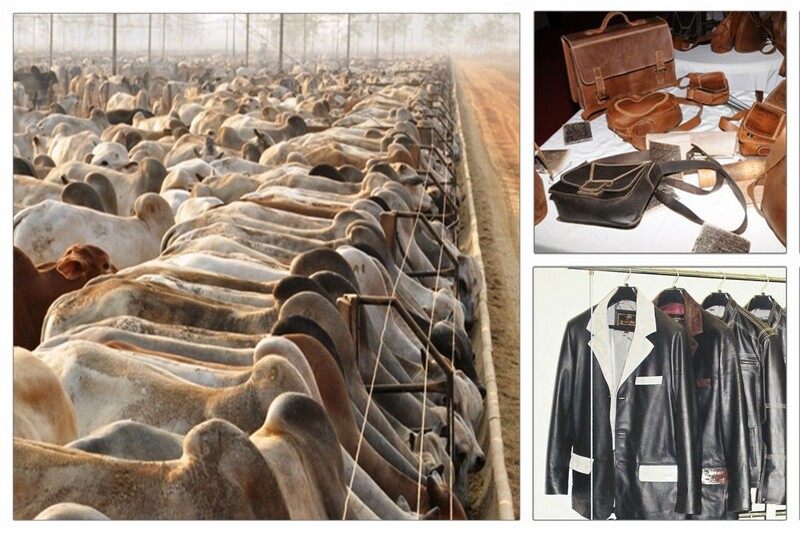 Its light leather production from bovine (674.25 million sq. ft.) and goat/sheep (670.9 million sq. ft.) were nearly half each of the total light leather production. In total, the leather industry in India produced 1.4 billion sq. ft. of leather. Even since the 90s, with most of the leather industry being under steady economic decline, the leather production has also decreased in Russia. Now the country produced 1.46 billion square feet of leather last year out of which 1.42 billion was dedicated to light leather and only 38 million sq. ft. to heavy leather. Italy is the largest producer of leather in Europe and with the use of leather in the country popular for shoes, cars and sporting goods, it is easily understandable. It is another country where heavy leather for bovine is hardly mentionable with only 52 million sq. Ft. out of 1.57 billion sq. ft. total produce being heavy leather. 1.1 billion square feet of light leather comes from bovine while an impressive 401.5 million square feet of it is from goat and sheep. Brazil’s leather production is among the best in the world with 1.83 billion square feet. Almost all of it, however, is light leather from bovine with 1.72 billion sq. ft. Only 44 million sq. ft. of total production is of heavy leather while the production from goats and sheep amount to 67 million sq. ft.
Sr. No. Name Production in Billions Sq. ft.
China is the boss of most manufacturing industry, so an important industry like leather being one of them isn’t surprising. The country almost produces a whopping 4 billion sq. 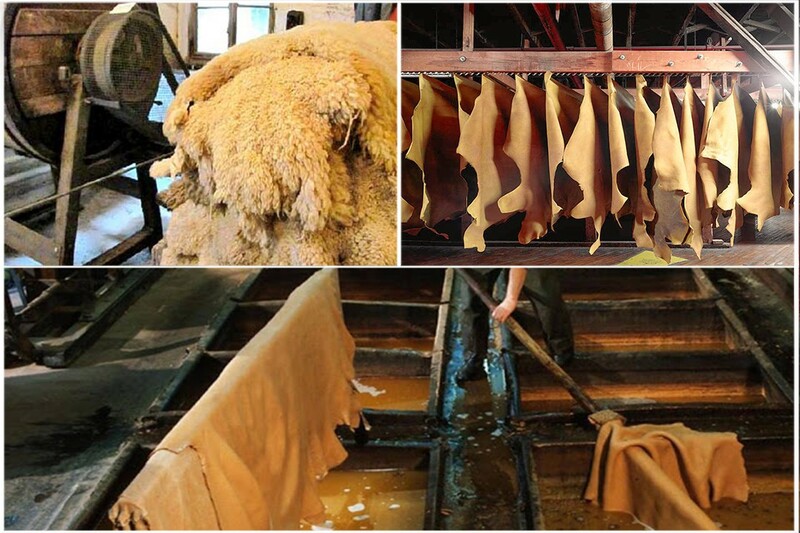 ft. of leather with it producing every type of leather – Heavy, Light from Bovine, Light from goat and sheep – the most. China produces 200 million square feet of heavy leather. 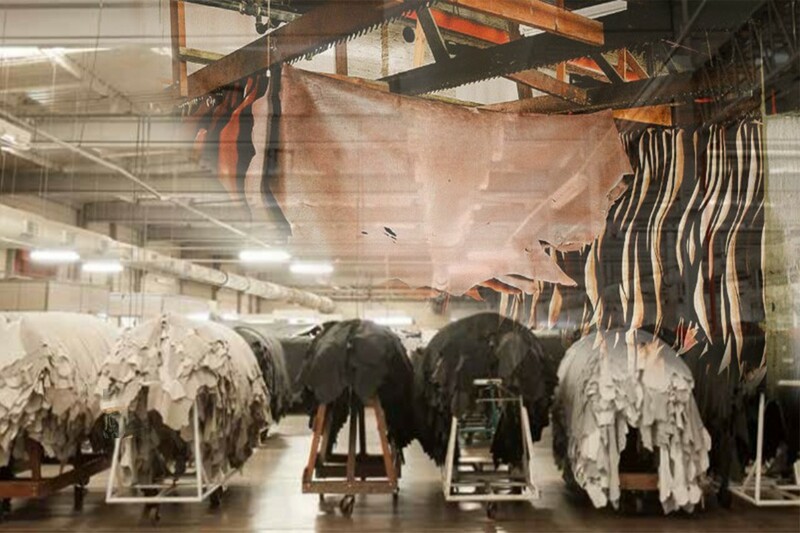 The large chunk of leather here comes in light form from bovine animals with 2.365 billion square feet. The light leather produced from sheep and goats was 1.347 billion sq. ft. last year.